If you’re reading this “Law and Public Service” blog, I imagine you came to law school, or are currently considering law school, because you believe the law will equip you with a powerful tool for social change. While that wasn’t the only reason I came to law school, it was certainly the driving force. I spent four years after college weaving my way through various public service jobs in an effort to figure out how I could use my particular skills and interests to “best” contribute to the world. While I wasn’t always sure where I would end up, and I often felt driven but directionless, I could at least identify strongly as a public interest-minded person. That was the link that tied my professional pursuits together, and that was the chain that led me to law school. A little over two years later, now in my final year of law school, I question whether I can still claim that identify. When I graduate, I will be working at a large law firm—the type of place where, during a ten-week summer stint, I earned what I used to earn in a year. The type of place where I generally won’t be fighting for the underdog, or what we think of as social justice. The type of place where I’ll often be representing companies whose values I disagree with. The type of place where money, rather than fairness, may take priority. And you know what? I’m looking forward to it. I even liked working at the firm this summer. A lot. I liked the complexity of the cases I worked on. I liked the attorneys I worked with. I liked the wining and dining. I liked being able to afford a nice gym and expensing my Uber rides. I liked the vast pro bono opportunities. I liked not worrying about money for the first time in my life. And I liked having seemingly infinite resources to help me produce the best result for our clients. But what does this mean for my identity? Am I still a “good” person? Will I stick with my plan of transitioning back into public service after a few years of hard work and long hours at the firm? Or will I wake up one day wondering how I got so far off track? Even more frightening, will I become perfectly content with the corporate high life and settle into its golden handcuffs? My answer is this: I’m still the same person I was two years ago. I still want to devote my career to public service. I still believe that the law provides leverage for social justice. I am still conscious of and infuriated by the injustices I see every day. I still recognize my privilege and am driven to use it in a way that hopefully benefits others. That said, I also still have a lot to learn. So I’m taking a job that will not only help me pay down my loans, but that will prepare me for the complex civil rights litigation I want to do in the long-run. A job that I will give my all to, but that will not define me. Our work does not have to define any of us. What defines me is my perspective and values—both of which will infuse my work and interactions with the world around me. This of course is not the only path or by any means the selfless path, but it’s the path that is right for me right now. Regardless of my job title, I am confident that I will stay me, that I will continue to question whether my actions reflect my values, and that my commitment to public service will lead me in the right direction. 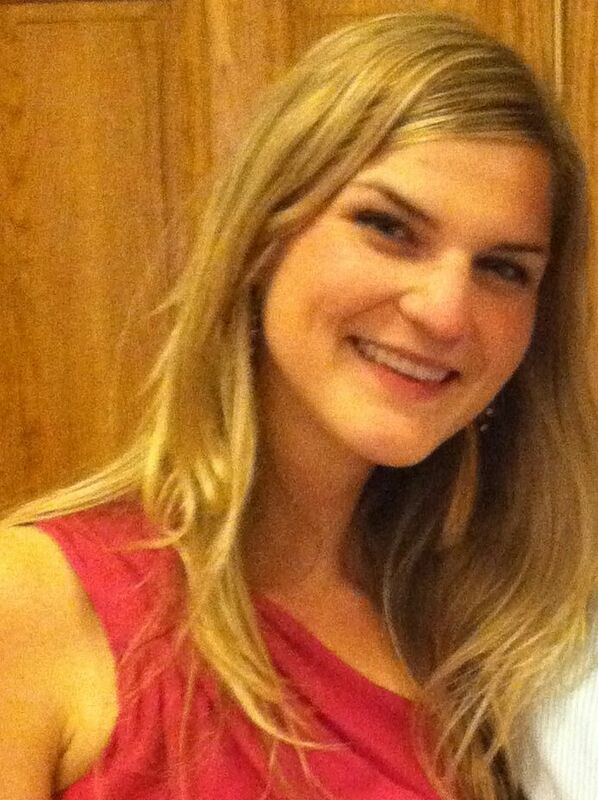 Claire is a 3L who grew up in South Pasadena, California. She majored in International Development Studies at UC Berkeley and then went on to work for four years in various non-profit and community organizing positions. She dabbled as a union organizer, a reproductive health educator in South America, a paralegal at an immigration law firm specializing in asylum and deportation defense, and a research assistant at the International Budget Partnership in Washington, D.C. She loves being back in school, and like Goldilocks, thinks law school is just right (for her). She especially loves using law school’s long winter and summer breaks for traveling! Interests: Civil Rights Litigation; Impact Litigation; Government; Criminal Law; Public Policy.